I am on day 5/5 in a row at Pure Barre today. My body hurts. I had to squeeze in as much as I could before I leave tomorrow for Kiawah! PB Guilt is a real thing. The quilt of missing 12 days of Pure Barre is really setting in. I honestly feel guilty. So guilty, that I looked up the downtown Charleston studio. 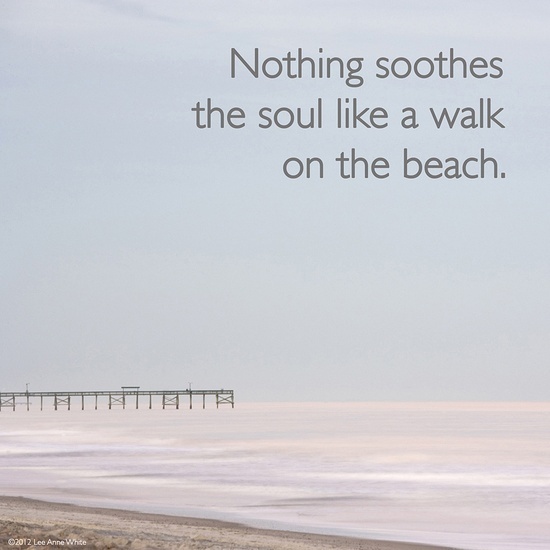 That’s 45 minutes away and I think the beach/swimming/biking/tennis will all be way too much fun to leave. I will just remember to tuck :). 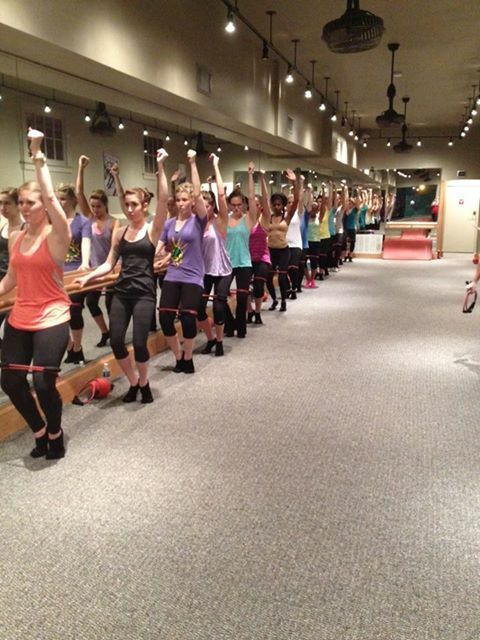 So last Friday, Pure Barre had a “Bring on the men” night. It was so fun and very funny. There were 8 guys in the class. They sweated and didn’t have clue what was going on but they were all sore after 🙂 Thanks PB Dayton, please host another men’s night soon. Megan took my nephew, Jaxon and I took Jordan. I have not heard from Cortney since yesterday morning. I try not to worry. I am sure she is having fun and I hope she is taking a lot of awesome pictures! We have officially started using the dreaded double tube in class. It adds so much more resistance than before. 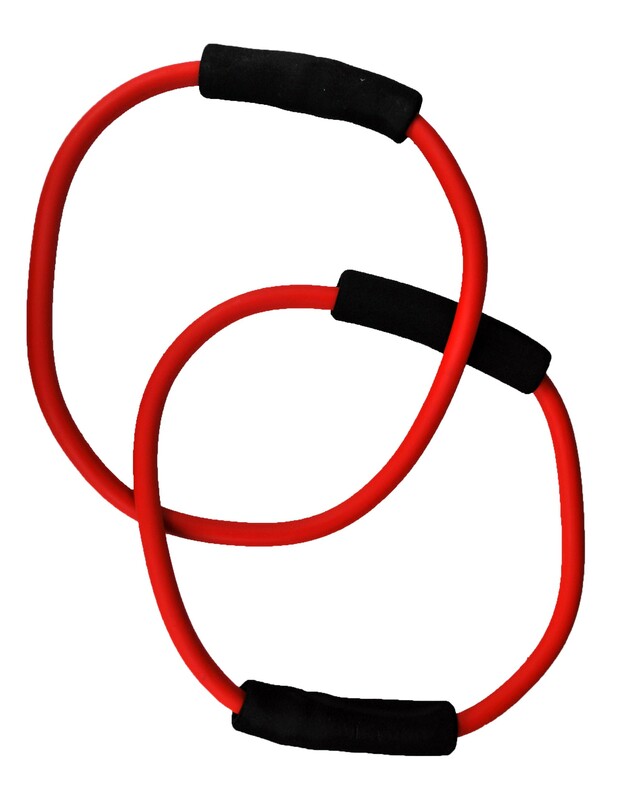 Plus now the instructor knows if we are cheating because you can see the slack in the tube. Start Today! 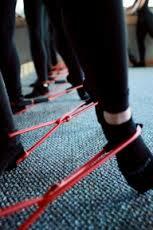 Check out http://www.purebarre.com for more information! 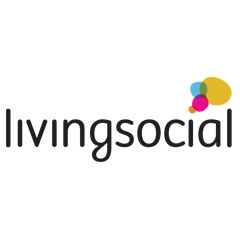 I just joined LivingSocial. It is just like Groupon. 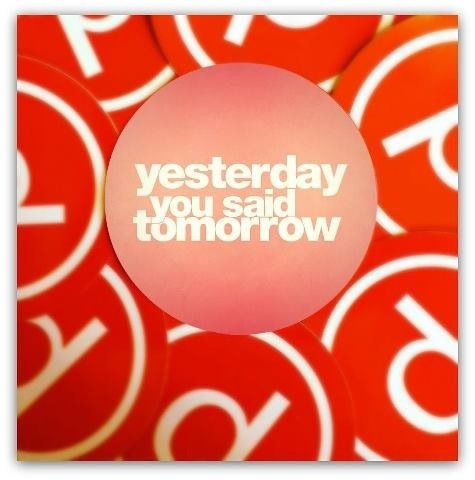 If you are in the Cincinnati/Dayton area, join today to get a GREAT deal for Pure Barre. 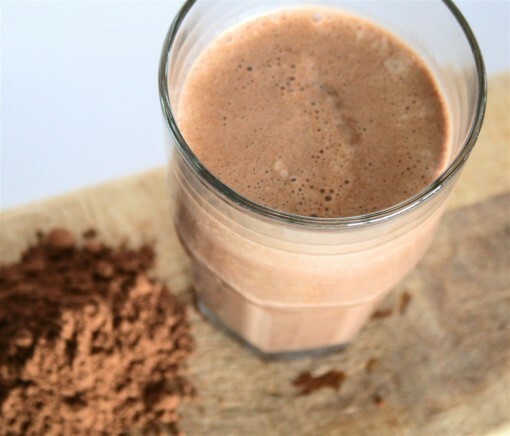 Great way to try it our for a lot cheaper than it normally costs! Rest in Peace Zach Sobiech. Cancer claimed another young life. Zach passed away on Monday 5/20/2013. He was 18. You may recognize Zach. He made this now famous video http://www.youtube.com/watch?v=sDC97j6lfyc This is his song, “Clouds”. He wrote and performed this after hearing he only had months to live. 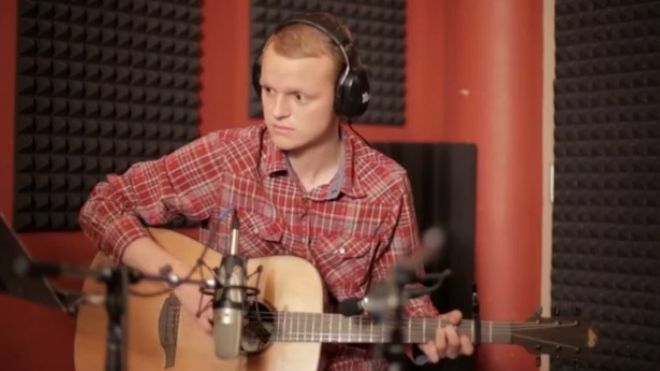 This was a documentary made on Zach, http://www.upworthy.com/this-kid-just-died-what-he-left-behind-is-wondtacular-rip?g=2 . Seriously, what a GREAT person. I wish I could have met him. I am sorry Zach. Sorry that the Cancer world failed you. This is a must watch. You will not regret it. To Zach’s family; I am very sorry. Please know that he was such an inspiration to a lot of people. He made everyone a better person. We a need awareness. We need more money. We need more research. We need a CURE. Please let Zach inspire you. 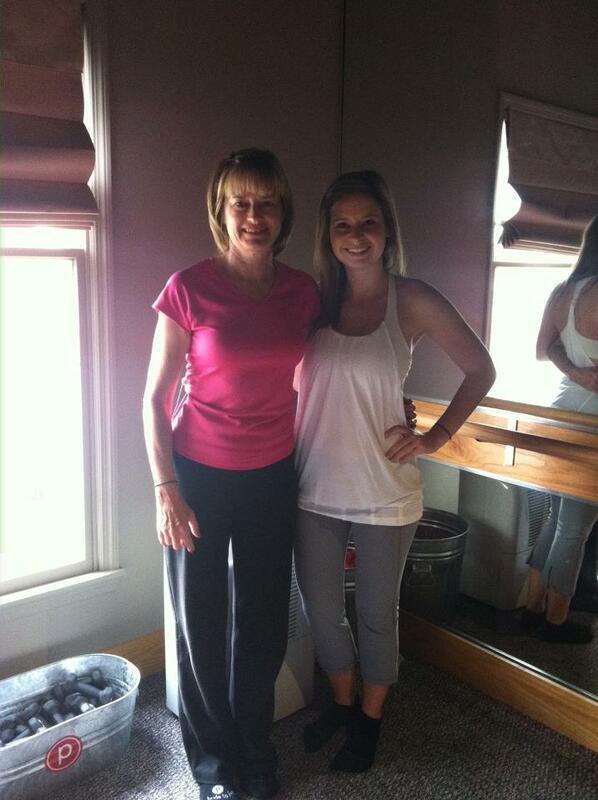 Mom and I were the featured Mother/Daughter duo at Pure Barre yesterday. They will feature a Mother/Daughter for all of this week in honor of Mothers Day next Sunday! All week we are celebrating our Mothers by featuring a mother/daughter duo who come to lift.tone.burn together. Meet Alex and Diane Tobey. 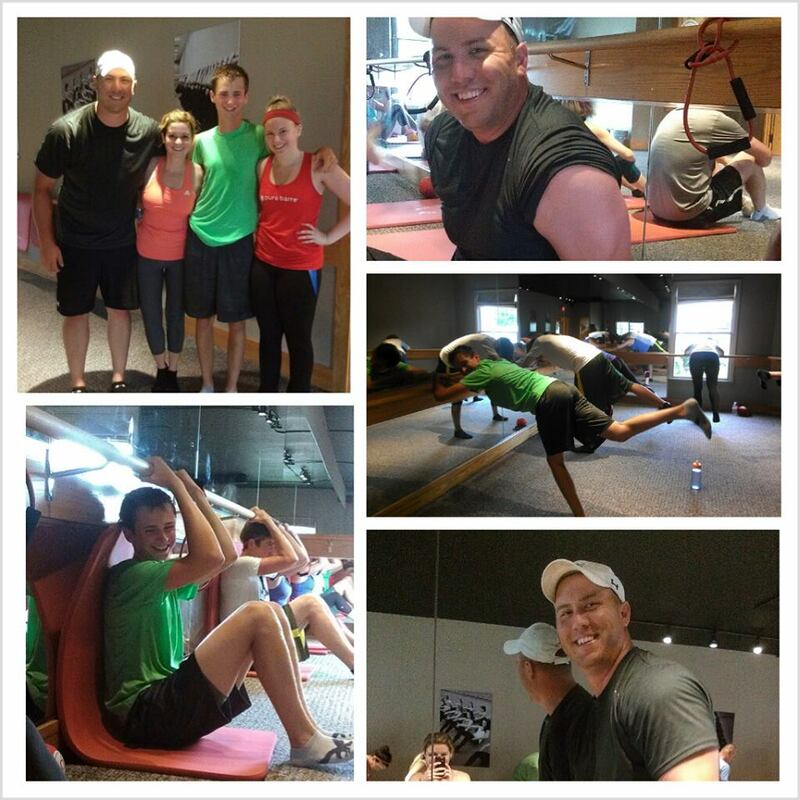 They have been coming to Pure Barre Dayton since January. They take a few classes together a week and would take more together if their busy schedules allowed. They both love the way class makes them feel strong and energized. 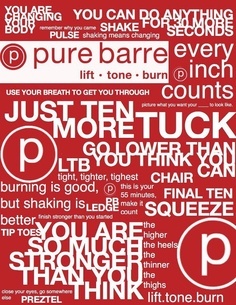 Pure Barre has become such a part of their lives that when they are in the same room with a lot of people, they just look at each other and say “tuck, and tuck”! Thank you Diane and Alex for all of the positive energy you bring to the studio daily! My tank/pants are from Lulu Lemon. Love Lulu’s but my bank account does not!